July 8th 2011. Years Passedby… Pleasant Memories of My Mother is Still Lingering In Our Minds……….. 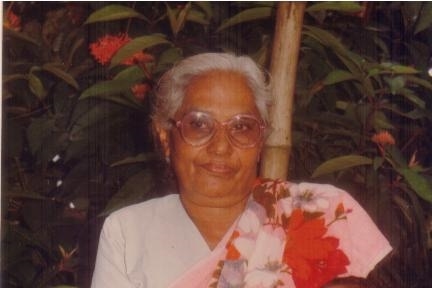 This is a brief memoir of my mother ‘Saramma Verghese’ (85 years) who passed away on 8th July 2008. She was the first daughter of Mr. Thomman Chummar and Sara. Her parents were from an aristocratic family named Pappalil. They lived in a village called Maaraady, near Moovattupuzha town. She was brought up with strict discipline of the Syrian Christian tradition. Her mother Mrs. Sara was the first person (who came to know the Lord in their family) in her family to know the Lord. Along with her conversion, some wonderful things happened in their home. Her father Mr. Ulahannan Kakkatuputhenpurayil was staying at Palakkuzha village. At that time, there was no gospel preached or heard in that village. One day two evangelists visited the village and decided to do some open air preaching, they started singing some songs and was about to start preaching, all of a sudden an angry mob reached the spot and caught them and started beating. Their plan was to kill them and throw their bodies into the nearby river. One of the evangelists was Br. P H Peter lovingly called as “Peter Upadesi” (Now with the Lord), father of Evangelist George Peter of Chittoor. Hearing the news Mr. Ulahannan, my mother’s grandfather ran to the place, he being the village leader, no one was brave enough to protest against him. By the time it was dark, fearing that the angry mob might attack them again he gave shelter to them at his home. That night the servants of God shared their testimony and spoke to the family about Christ and the salvation they could gain by believing in Christ. That was a turning point in their family and my mother’s mother accepted Christ as her personal savior. Her faith was so strong and she started witnessing the truth to other members of her family. Her husband Thomman expressed his displeasure and was dead against to her new faith. But among the five children, Saramma and her younger sister Mariamma accepted Christ as their personal savior. Later they decided to take baptism according to the Word of God. The news spread throughout the village and it was shocking news to the relatives and the orthodox Christian society. The Orthodox Syrian Jacobite Church ex-communicated them and they were considered outcasts and were not allowed participating even in the funeral services of their relatives. They faced severe persecution from inside the family as well as from outside. This Photograph was taken 20 years back at the time of my younger brother’s marriage. 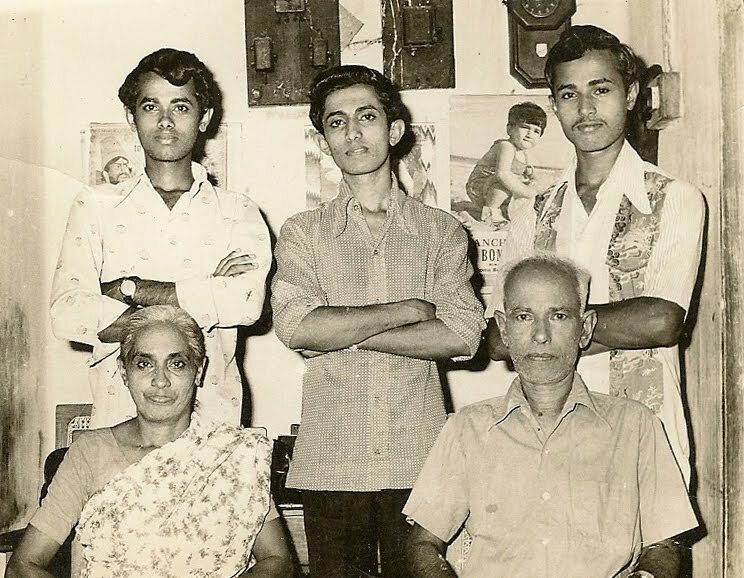 My mother sitting along with her sister Mariamma (left) and my father’s sister at the center. Some of the prominent evangelists at that time in the brethren movement M/s. K V Simon, Lonappen Upadesi, Peter Upadesi, K G Kurian, E P Varghese, C T Mathai, A P Paily, Vattakattu Varkey Upadesi and a few other’s through their inspirational messages and classes strengthened them to be firm in their faith. Though they faced many problems from their family members, whenever these brethren conducted gospel meetings and Bible classes in the nearby places, they made it a point to attend those gatherings. A few more Christians joined the faith and started a small gathering at Pothanicade near Parambencherry. My mother’s brothers were dead against her faith and they were not willing to take care of their parents so she decided to stay unmarried to look after her parents. Meanwhile, her younger sister got married. The years went by and the parents were getting old. After their death, Saramma’s life and safety became a question, so they convinced her to get married. A few years passed by and their firm faith in the Lord and the exemplary life they lead in the Lord enabled her other family members too to come into the faith. Some of their children are in the service of the Lord. The Lord was faithful to His daughter and gave her a partner who was a believer. Mr. P T Varghese from Kota, Chengannur, who was a God fearing, humble, loving and well-disciplined person. 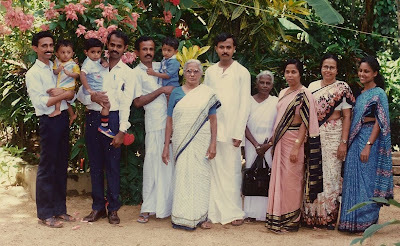 Evangelist K P Stephen of Thiruvankulam and his wife (she can be seen in the above picture–in white dress holding a bag) took the initiative in this matter and they were united in holy matrimony. At that time my father was working as a pattern maker in the carpentry section of the erstwhile British company, Pampa River Sugar Factory – Now Travancore Sugars and Chemicals Ltd.
My mother was an ideal wife to my father and a loving mother to all of us and an excellent homemaker like the woman in the book of Proverbs 31. She was a mature woman, a devoted wife, a mother, honorable, humble, unselfish and kind. She was a caring and loving mother not only to us but also to the neighbors, especially to the fellow believers. She was so keen to share whatever we had with others especially with those in the Lord’s service. In spite of our tight financial budget, she always made it a point to set apart some amount for this purpose. his right and left. A photograph taken at our company Quarters. Those days running a family of nine members was a great task. With my father’s meager salary it was difficult to make both ends meet. On my mother’s initiative father bought a cow and started selling milk and manure to the neighboring people and earned a small income from that. At that time, we were staying in the company’s staff quarters. There was a high demand for our milk as it was not diluted. My mother was so strict that she never diluted the milk with water for sale. Apart from this, my father used to work in the evening hours after his eight hours duty at the factory. He made different types of wooden furniture with good quality wood. This too was in high demand because of the carpentry skill and the reasonable prices. Through their dedicated life, all the children got educated and are settled in different parts of the world. By the grace of God all are in the Christian faith. She was an instrument in bringing them up in the fear of the Lord. She continued steadfastly in the faith till her departure from this earth. My mother set a good example for us to follow. We, her children are very happy to follow in her footprints. Though, she was a silent doer of the Word of God we are sure that her reward in heaven will be much greater. We thank God for being the children of this loving mother. We are seven children, five brothers and two sisters – Rosamma John Secunderabad, P V Thomas Bangalore, Ammini Daniel U S A, P. T. John Chennai, Philip Verghese Secunderabad, Paul Varghese Pulikeezhu, Shaji Varghese Palghat. 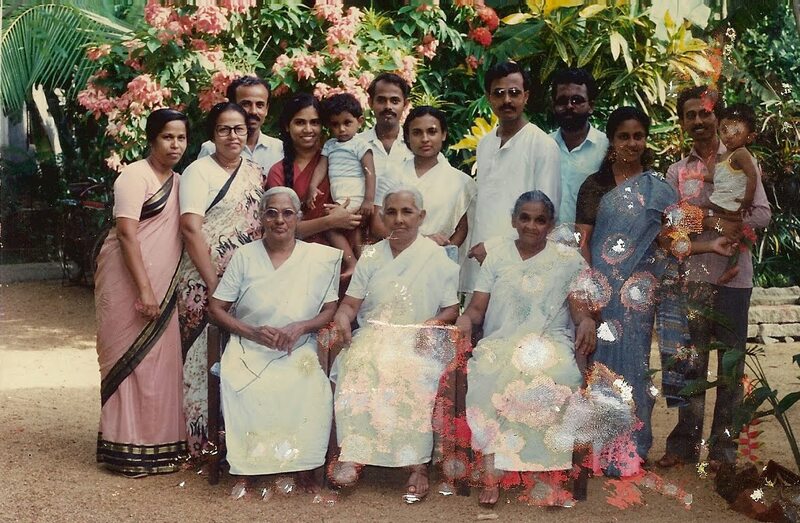 Sons and Daughters-in-law: John Philip Secunderabad, Glory Thomas Bangalore, M V Daniel U S A, Sally John Chennai, Annamma Philip Secunderabad, Nessy Paul Pulikeezhu, Annie Shaji Palghat. Thanks Jisha for sharing this. Philip –I was touched by your Knol, a very nice tribute. Do you suppose that tolerance of humans regardless of their beliefs should be taught at a very early age? Your story recounts essentially hysterical fear and hate-based behavior. If only tolerance, acceptance, and love were taught and reinforced during childhood, such events would dissipate.My sister-in-law, an otherwise wonderful woman, would sit in my home and lecture that unless I accepted her specific brand of born-again Christianity, I was condemned to hell. I questioned her to point out the problem of a sparsely-populated heaven since her specific brand embraced far less than 10,000 souls. It did not matter. She was incapable of intellectually accepting logic. She chose to remain mentally lazy, believing the dogma from the pulpit of her church without challenge.Tolerance takes intellectual bravery and energy. Blind faith is in my opinion at the root of hatred and war. As humans, we need to question and test endlessly. What do you think? Thanks for the comment, good to know that you are touched by mother’s exemplary short history. Yes, tolerance of humans no doubt should be taught at the early stage. For that matter, not only this but many other good moral fibers should be taught at the tender age that will definitely have an impacting effect till a person’s death. As far as I know it will not dissipate.About your Sis-in-law’s faith, I really appreciate her guts to lecture to a person like you about her unchallenging faith. LOL. and I fully agree with her, though a bit religious oriented subject, since you raised this let me put my view, Yes, her stand is a wonderful and an acceptable one, and as you said very few in this world opt for that, yes the Bible too says it, only a meager number follow this truth. The people who opt and go towards that way is very very less comparing to the other groups towards hell… That road to heaven is very short but towards the other side that road is wide open and many I mean the majority blindly rush towards it to their peril.Yes, as humans we need to question and search the truth, but I am sure that will not be an endless search. If one genuinely searches for the real truth he will find it. Many scholars and researchers found out that real truth where your Sis-in-law put her firm faith. Murry I don’t want to elaborate this further but would like to put a long full stop here. Thanks again for your genuine concern towards this subject. Philip Ariel, My Deepest condolence. Yes, I a really proud of my mother who left behind us many good examples to follow. Nice memoir, even I come from a Jacobite background, Kottayam. Thanks a lot for your kind words too. You are an overly skilled blogger. This is a treasure. I am so touched reading this. Its the strength of our parents that make us what we are. All the moms in the world are truly great. Since God didn’t sent any instructions manual explaining how to live life, He sent moms to be our guide. Thanks for sharing this heart touching writeup. 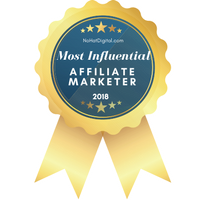 Thanks for dropping by and adding more insight into it. Yes, no doubt Mothers are the inspiration to us. But I glad to say that, Bible is an instruction manual God has given to human beings, and it is filled with lot of instructions and guidance to live an exemplary life. And I firmly believe that my mother drew lot of lessons from it and applied it thru her life. Thanks again for your valuable time here. a few minutes and actual effort to produce a top notch article… but what can I say… I hesitate a lot and never manage to get nearly anything done. what a beautiful post about your mother and family . It is amazing how she managed life . Mothers had to overcome to care for the family. indeed she left behind a great and exemplary footprint to follow. She was indeed like a woman mentioned in the book of Proverbs. She showed a cool and pleasant life to follow. Thanks for sharing more about you and your loving mother. With thanks and regards.